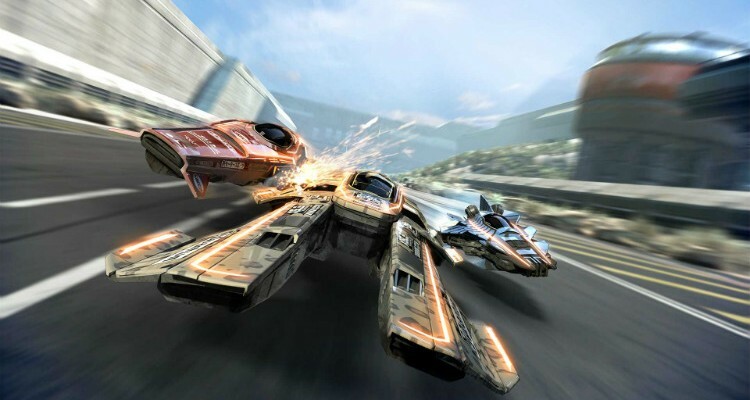 Imagine racing through a futuristic sci-fi world at lightning-fast speeds, with breathtaking graphics at a blistering 60 fps—welcome to FAST Racing NEO for the Wii U. Ever since F-Zero was released on the SNES, futuristic racing games have been one of the most popular genres. Sadly, it’s been over a decade since the last F-Zero game was released and quite honestly there has yet to be a game that has lived up to the classic Nintendo franchise. Come find find out 4 reasons out why every F-Zero fan should own FAST Racing NEO in my latest article at The Co.